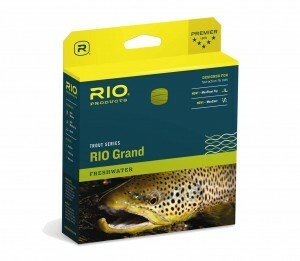 Category: FLY FISHING, LINES, LINES, FLY LINE, RIO. 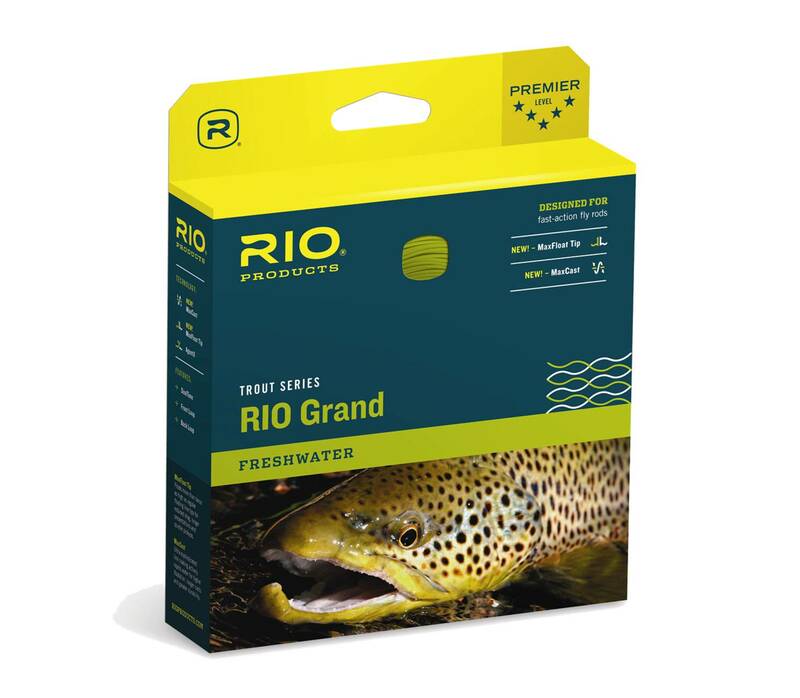 The RIO Grand is half size heavier than the AFTMA standard with the weight distributed toward the front of the line to load fast action fly rods. 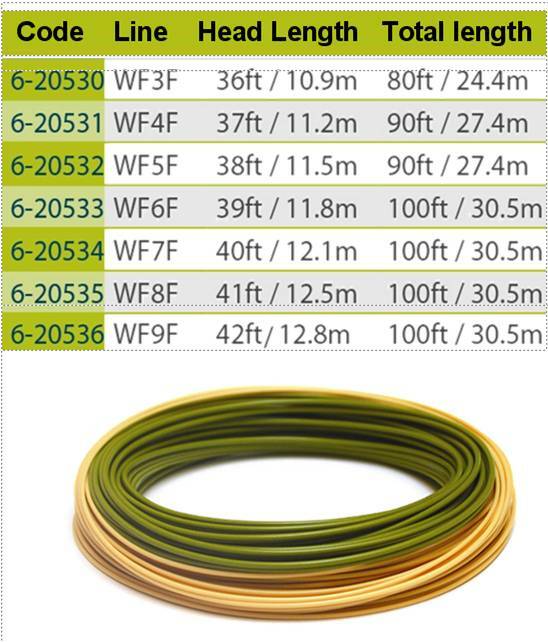 Different coloured line makes it easy to determine the loading point with a versatile taper for all fly sizes.